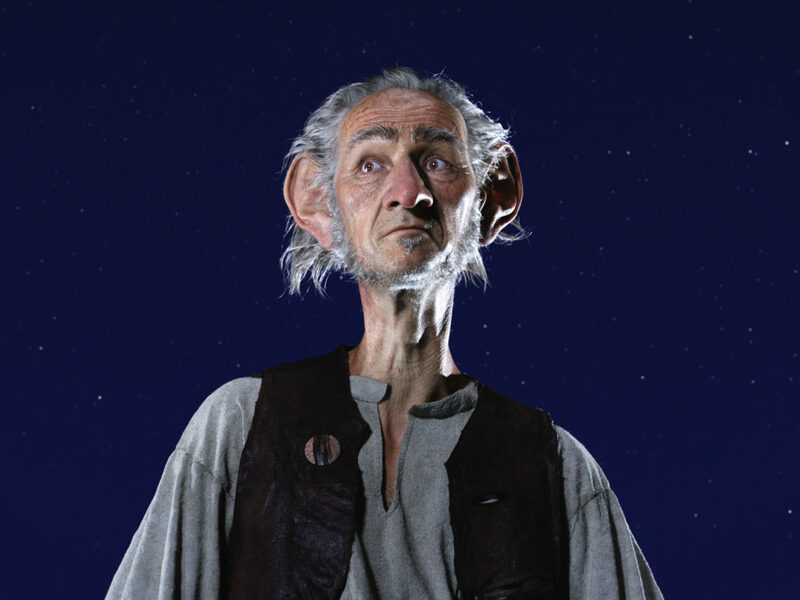 Physics Says The BFG Shouldn’t Just Look Like a Giant Human #makereducation « Adafruit Industries – Makers, hackers, artists, designers and engineers! Fun piece from WIRED that speculates on the proportions of giants based on existing examples in nature. What do you think about the giant in The BFG? I haven’t seen the movie, but it is a great opportunity to talk about giants and scale.